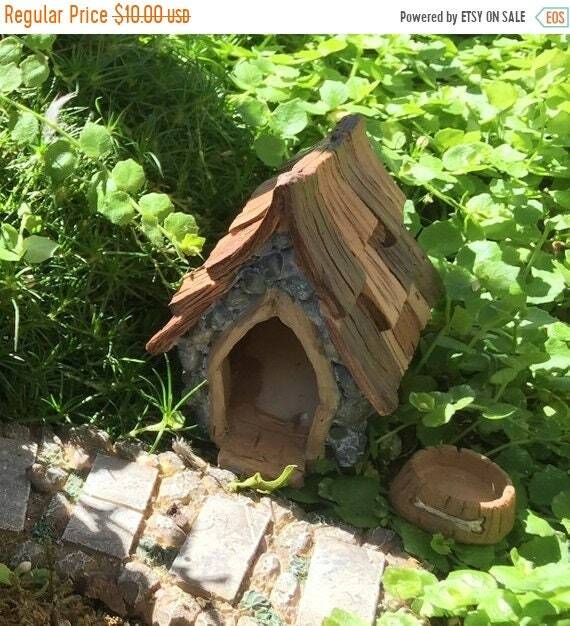 Every fairy and miniature garden needs a doghouse and don't forget the water/food bowl. 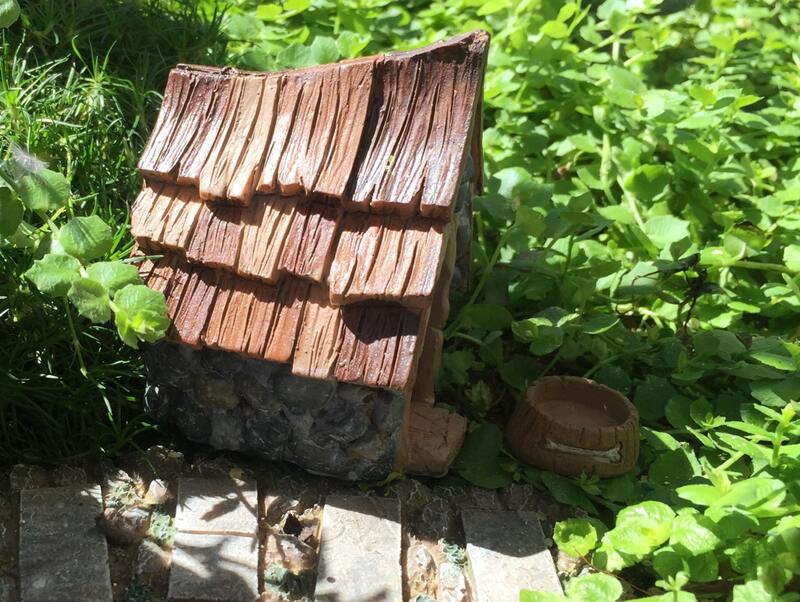 This beautiful, detailed, resin house by Fiddlehead includes detailed stone look walls and a shingled roof. 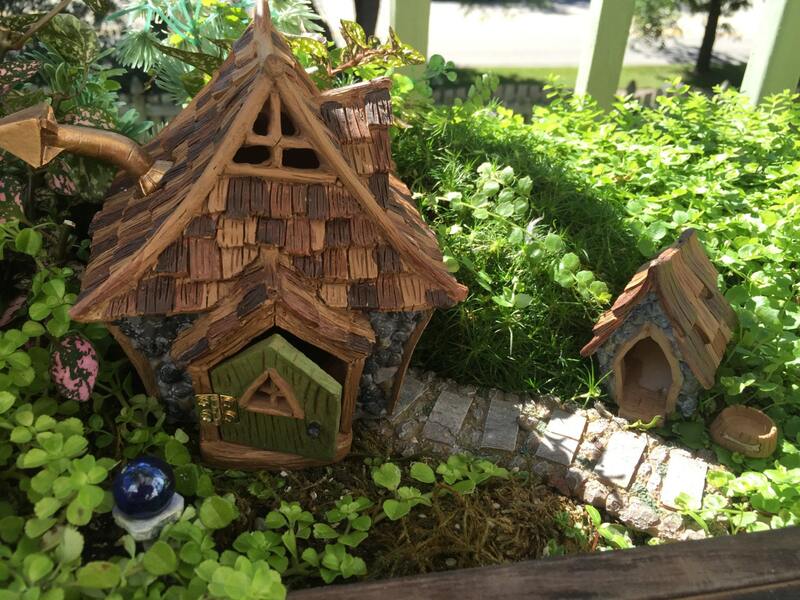 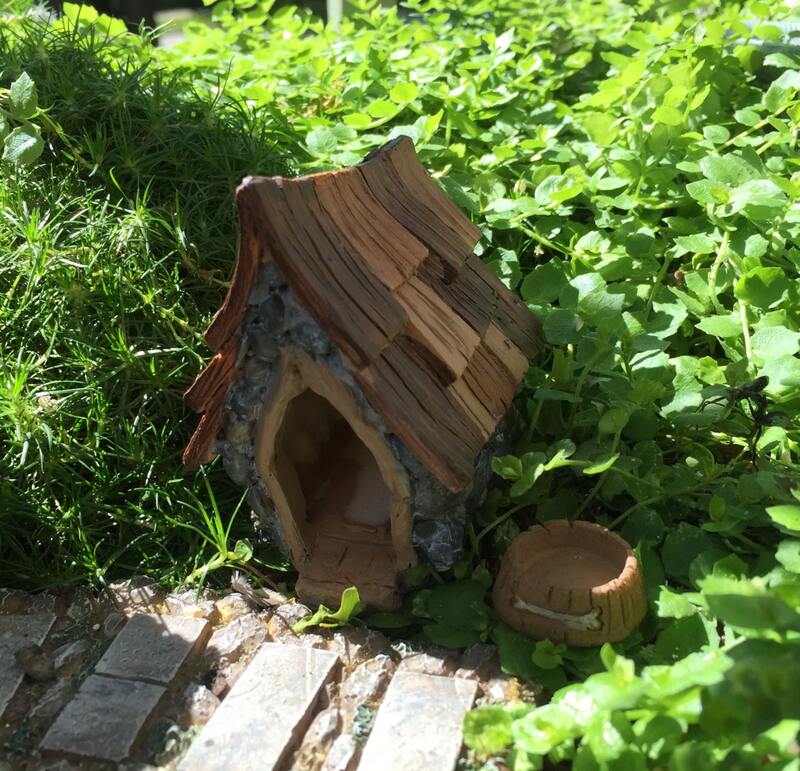 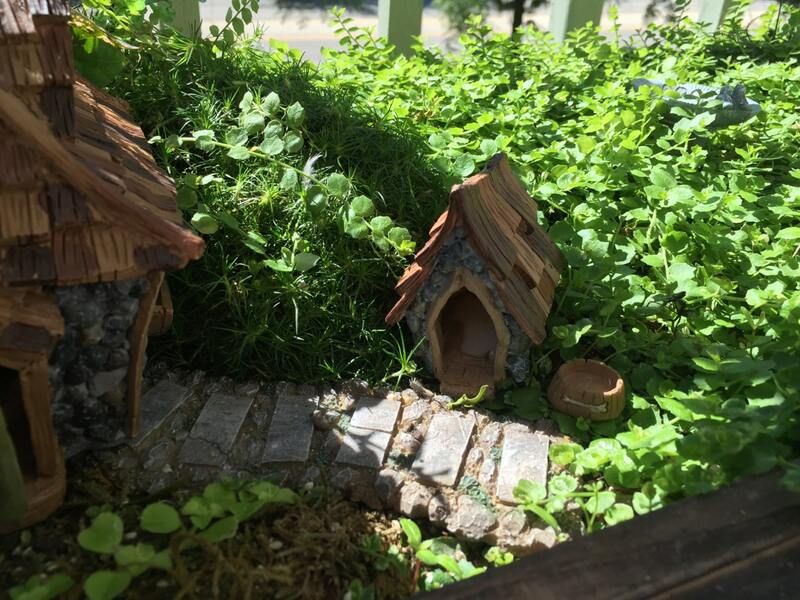 Be sure to see our matching "Shingletown" Fairy Garden Houses available in the shop.